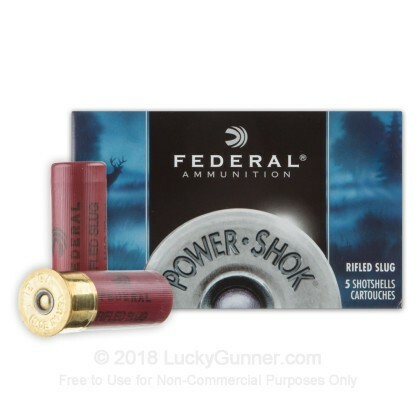 Recommended for use with large and heavy game, Power-Shok slugs provide better shot alignment and harder-hitting performance in the field. 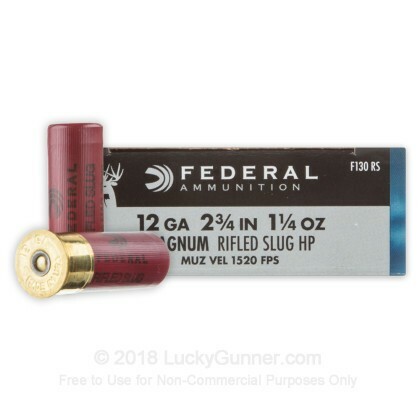 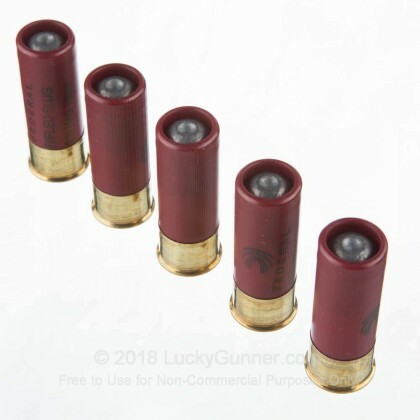 Loaded with Federal's TruBall rifled slug, this ammunition centers the slug in the middle of the barrel providing better down range accuracy. 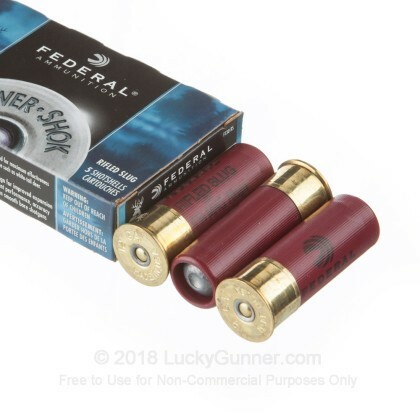 Combined with Federal's reputation for quality and awesome stopping power, this round will give you the results you've been looking for. 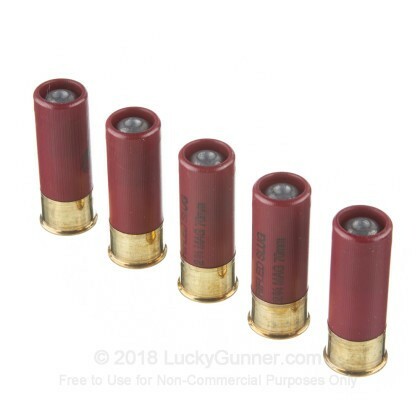 Next time you're in the field, don't leave your hunt empty handed with inferior ammo. 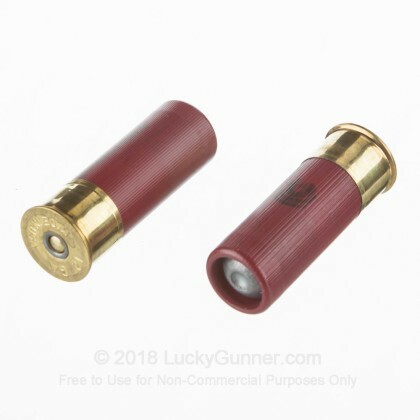 This shell will deliver the accurate and reliable performance you've come to expect from Federal shot shells.